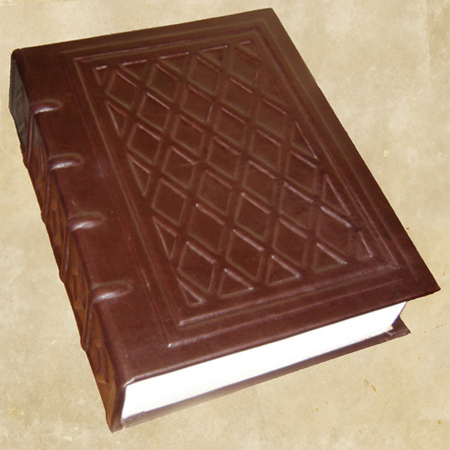 Knowledge Inside the Book is our Love, Inspiration, Beauty, and Prosperity in our Lives! 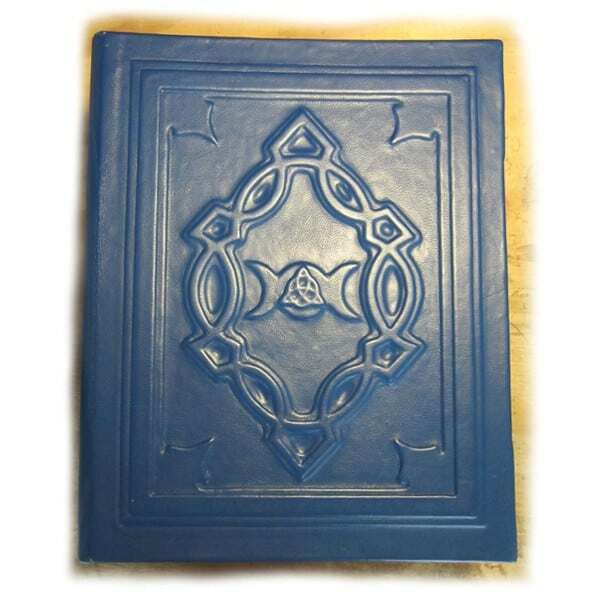 LaPulia Studio - LaPulia Book of Shadows is a bookstore and bookbindery that specializes in production and sale of custom leather bound books, journals, photo albums, religious book publishing, antique, rare and collectible books. 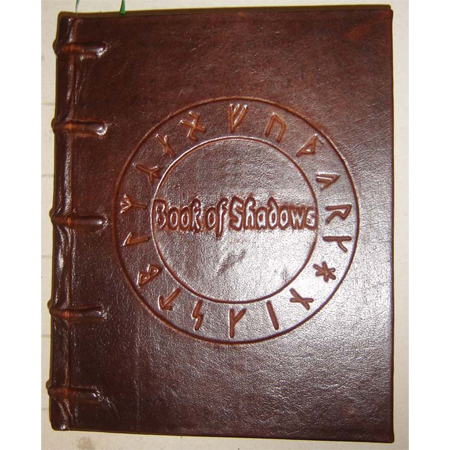 Welcome to LaPulia Book of Shadows. 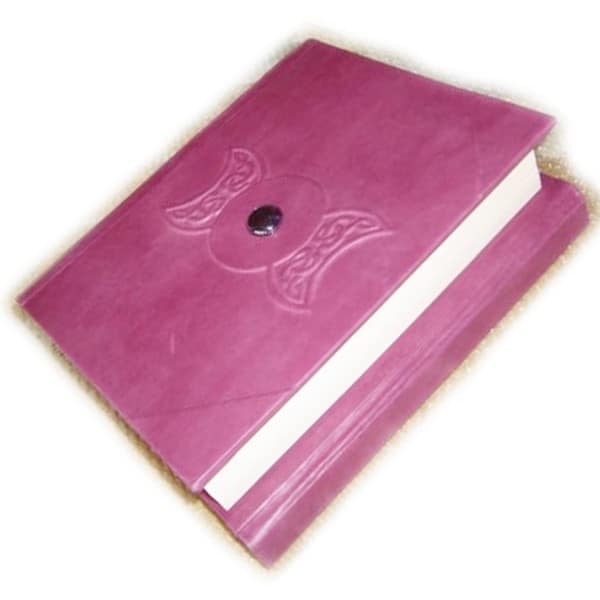 LaPulia Studio is the only place in the world where you can find that special Book. 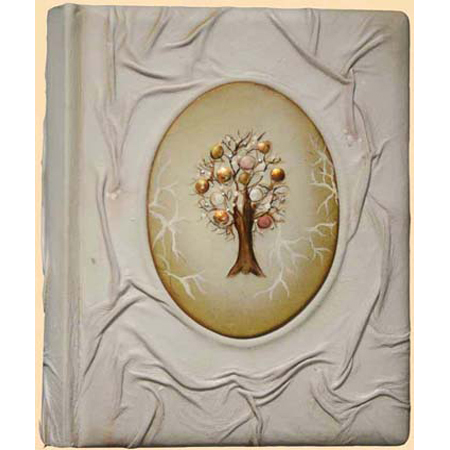 That will preserve your family legacy. And this legacy can be passed to future generations when the time comes. 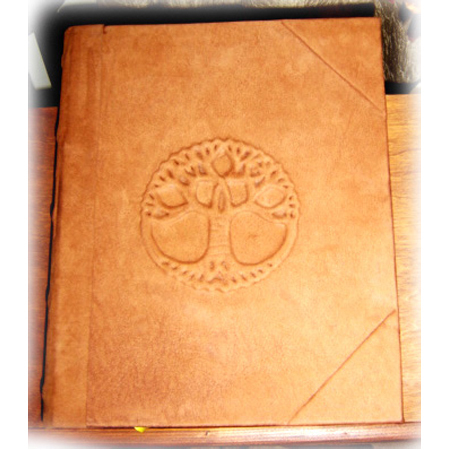 LaPulia Studio dedicated to creating your custom personalized family heirloom Book. 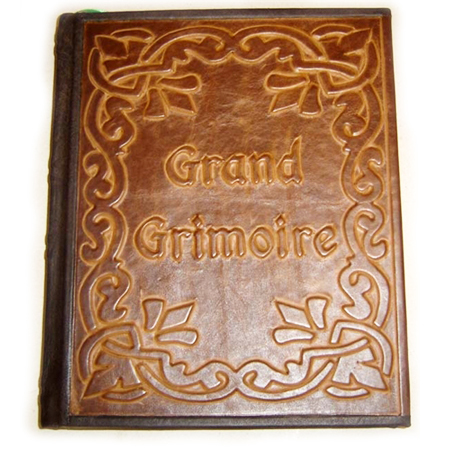 By using only archival grade acid-free materials, and binding them in highest quality genuine leather, we achieve unmatched quality and durability of our Books. 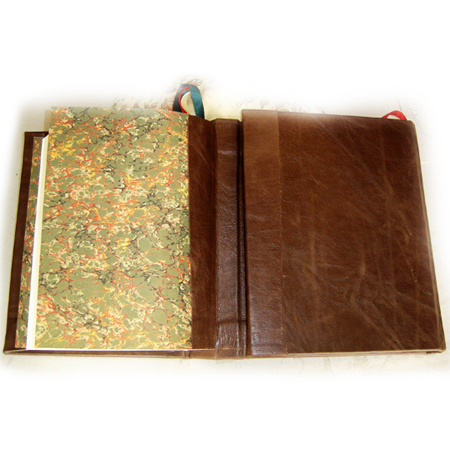 These books are designed to last for many centuries to come and preserve your family legacy within its pages. 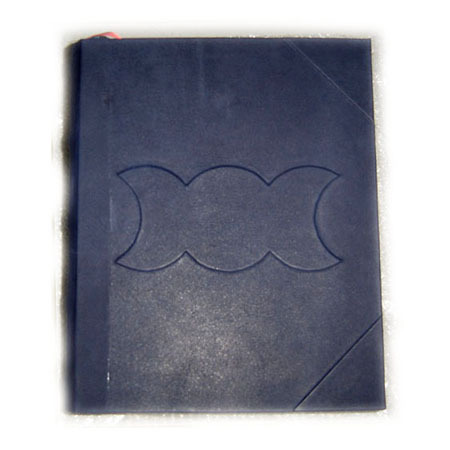 We are so confident in our craftsmanship and quality of materials. 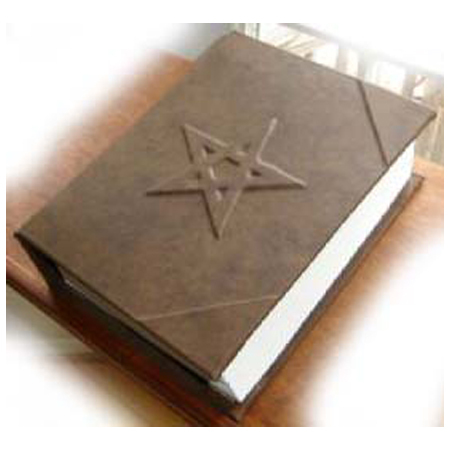 That if your Book fails for any reason, we will fix or replace it no questions asked. 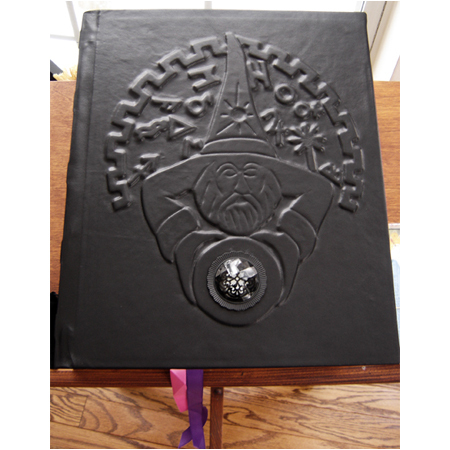 You can choose from the world’s largest selection of leather bound Book of Shadows, Grimoires, and Magical Witchcraft Books. 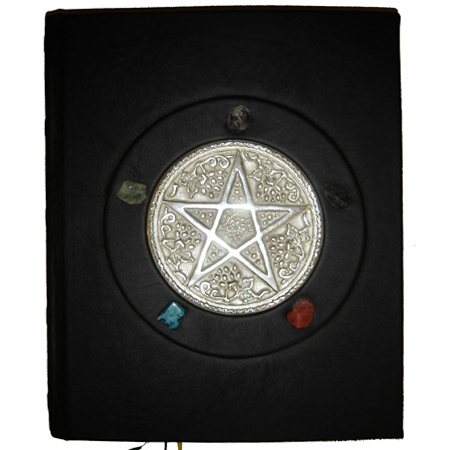 If you cannot find Book of Shadows or Grimoire you like, we can create a custom Book of Shadows heirloom according to your personal specifications and preferences. 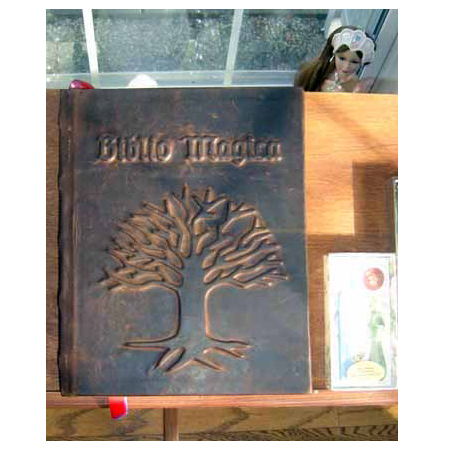 And before we ship Book a special Book Blessing ceremony, is performed, where we infuse and charge all of our Books with the magical energy, so it becomes a powerful magical artifact ready to serve its owner. 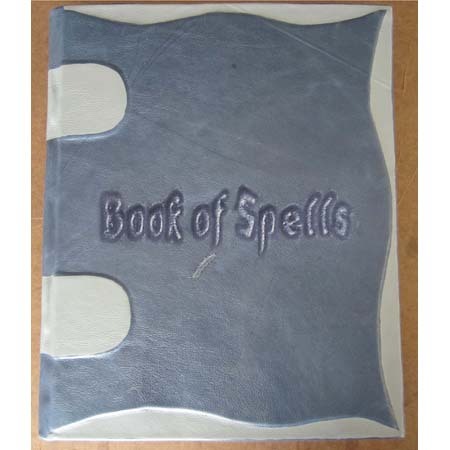 Therefore, our Book of Shadows and Grimoires create strong connections with their new owners and will activate and grow their magical consciousness. 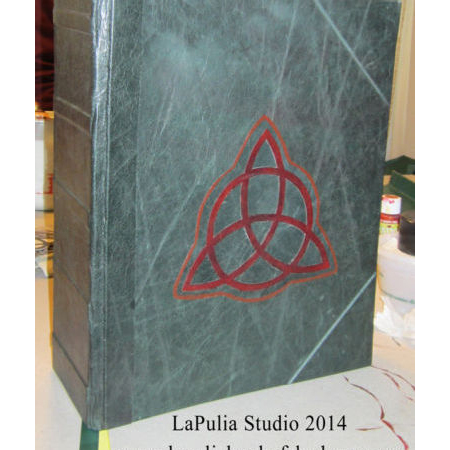 LaPulia Studio dedicated to making your dream Book of Shadows and Magic Grimoire come true. Shop with confidence, and if you have any questions, please do not hesitate and call or email us. 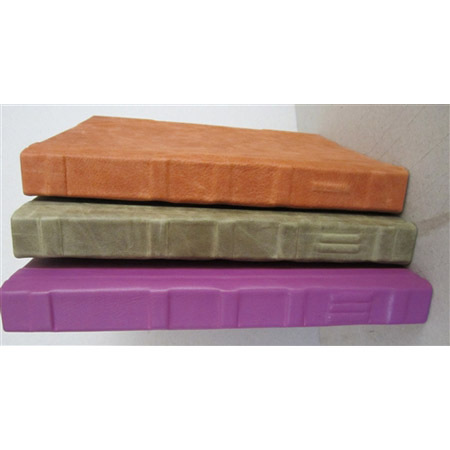 We would love to serve your needs.